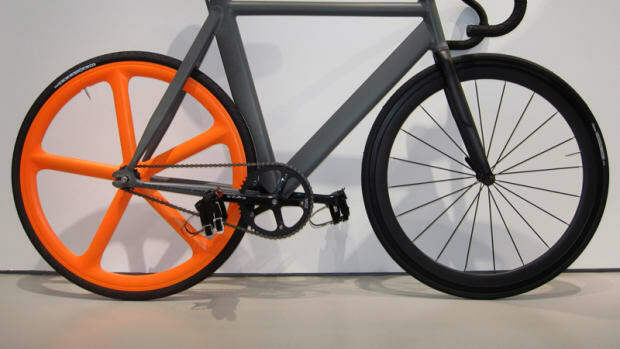 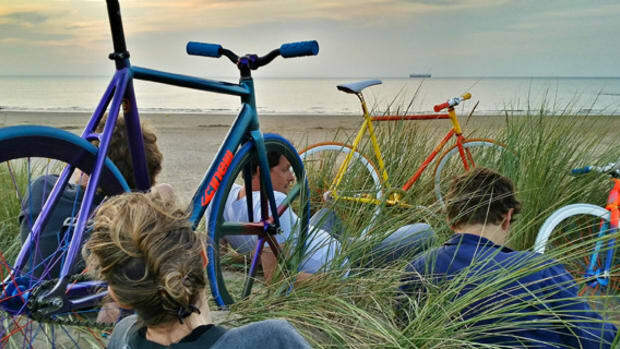 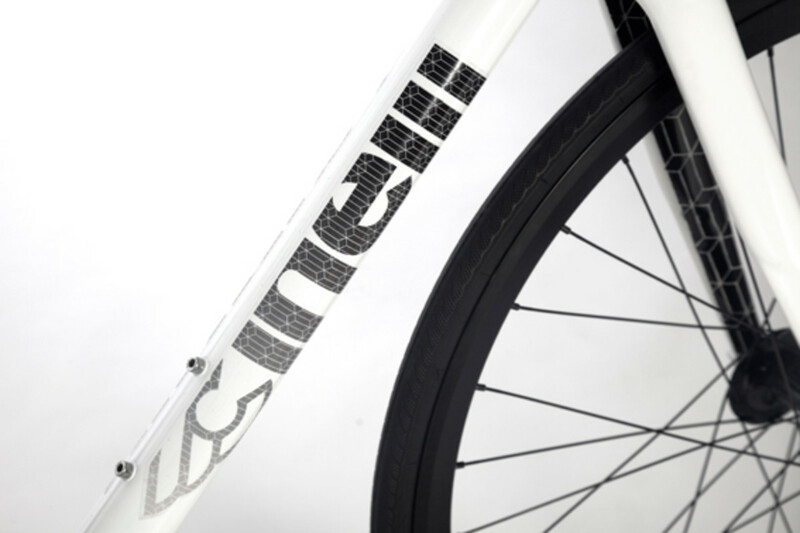 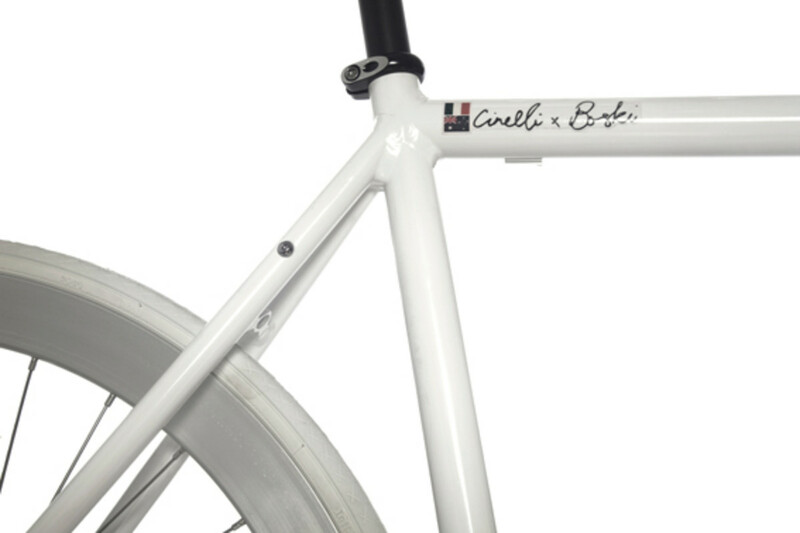 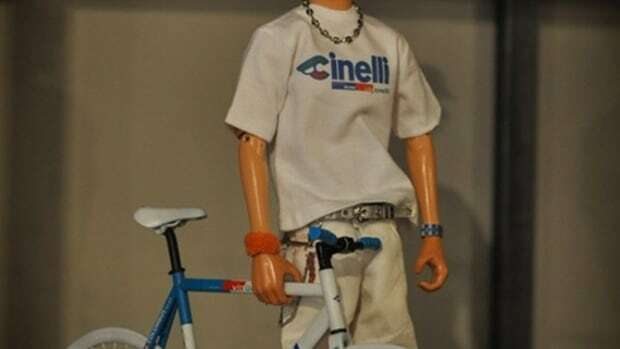 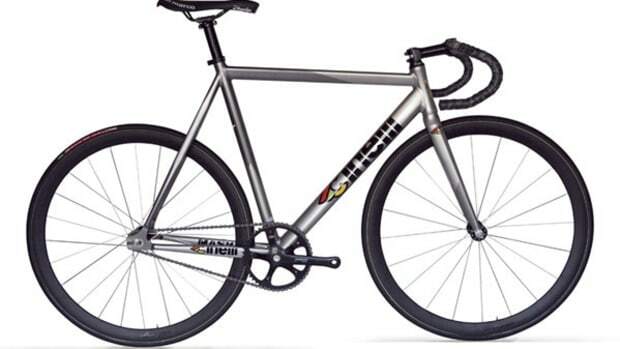 Melbourne&apos;s apparel brand Boski have gotten together with Cinelli to produce some custom fixed gear bicycles. 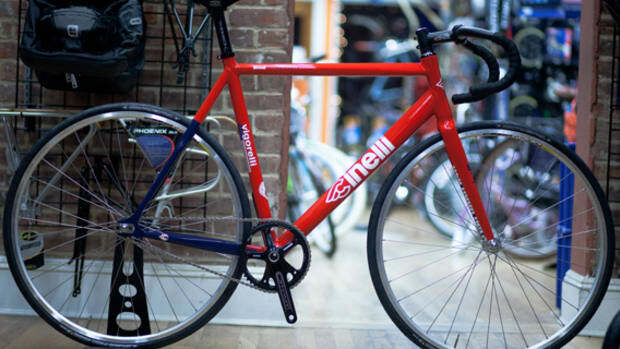 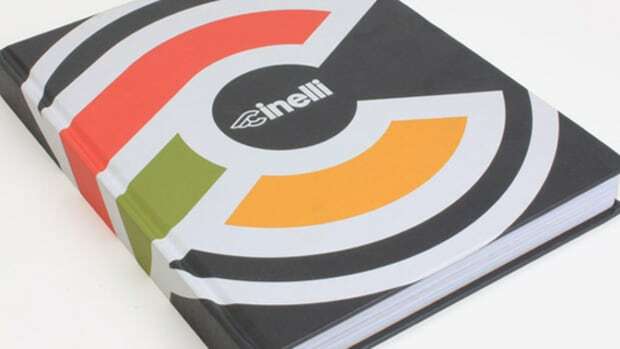 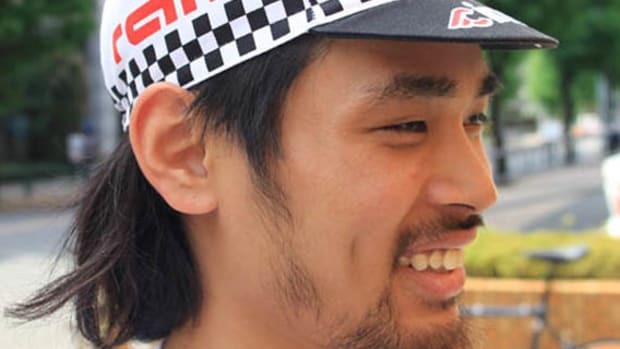 From the looks of things the Cinelli frame set is built up with a mix of Australian, European and Japanese parts, taking best of each continent. 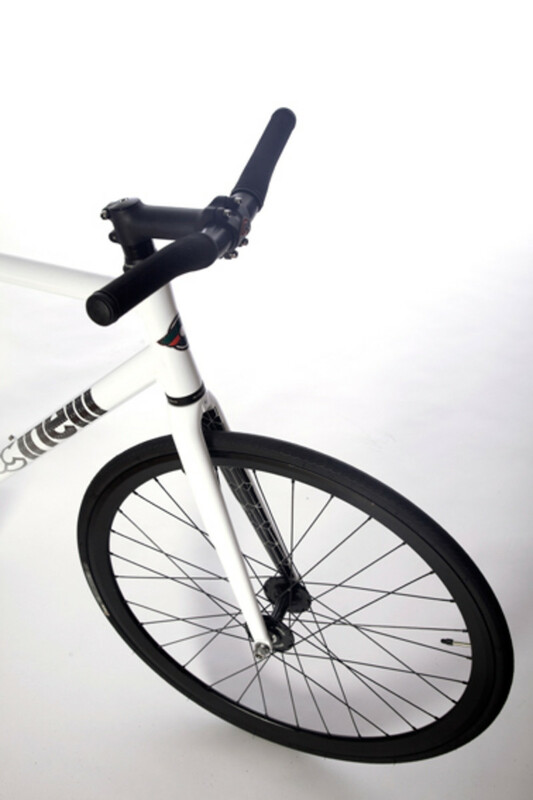 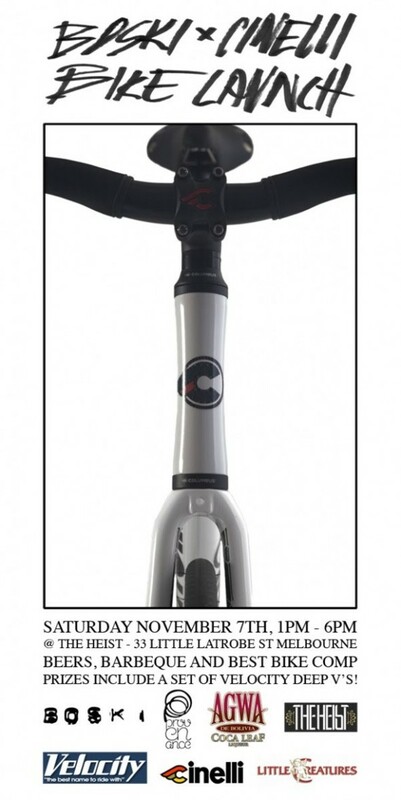 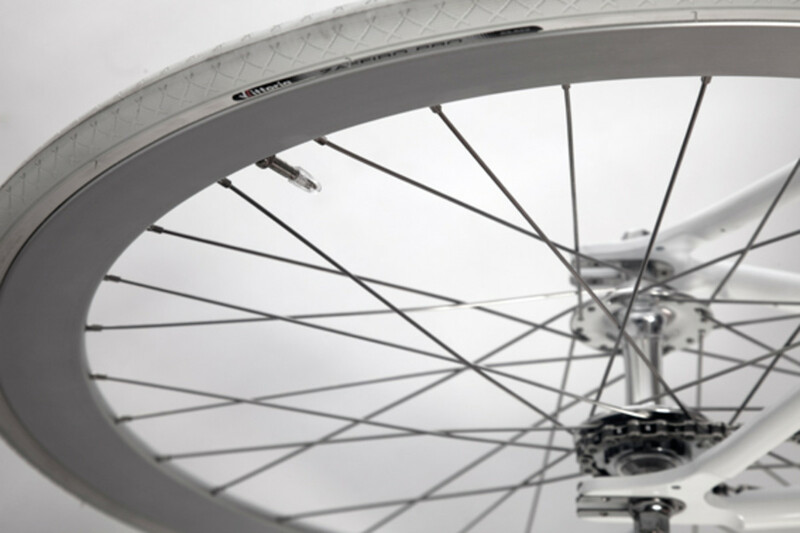 These bicycles are made to order and ranges in 47, 50, 52, 54, 56 and 58 sizes. 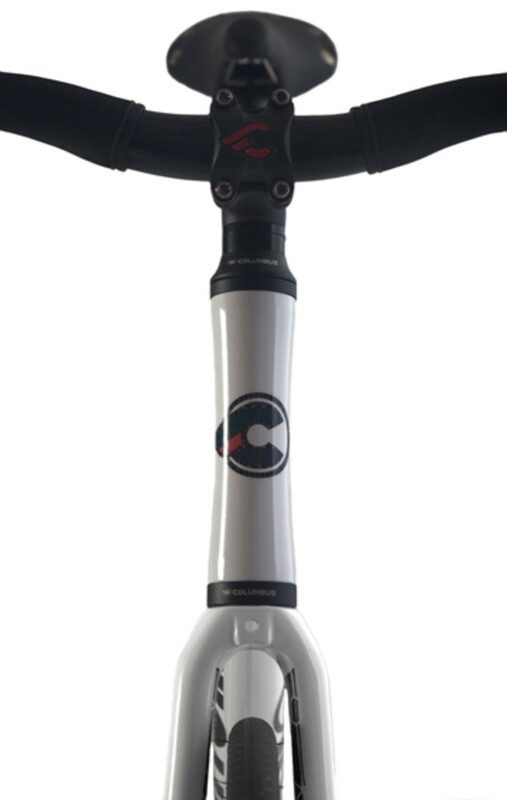 Featuring Velocity Deep V on the front with B43 on the rear wearing Vittoria Rubino (rear) and Zaffiro Pro (front). 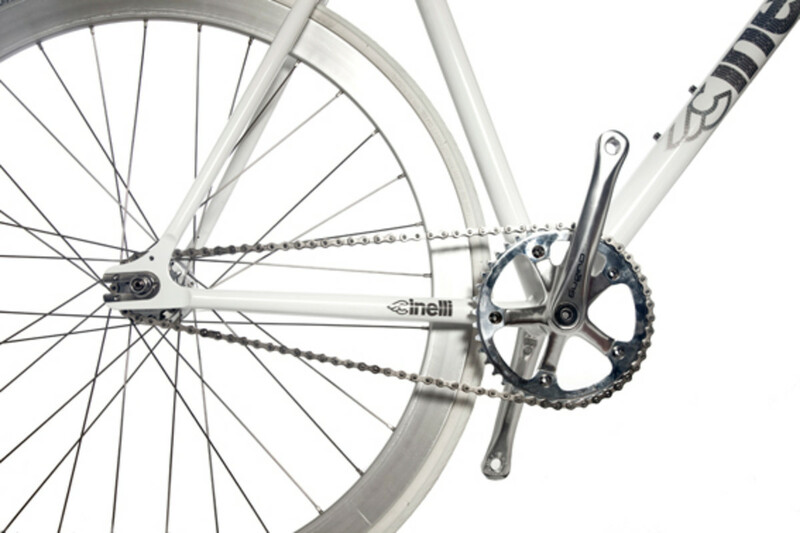 Sugino Messenger cranks are matched with Australian made Brev Fyxomatosis (43T) chainring and Soma 15T cog. 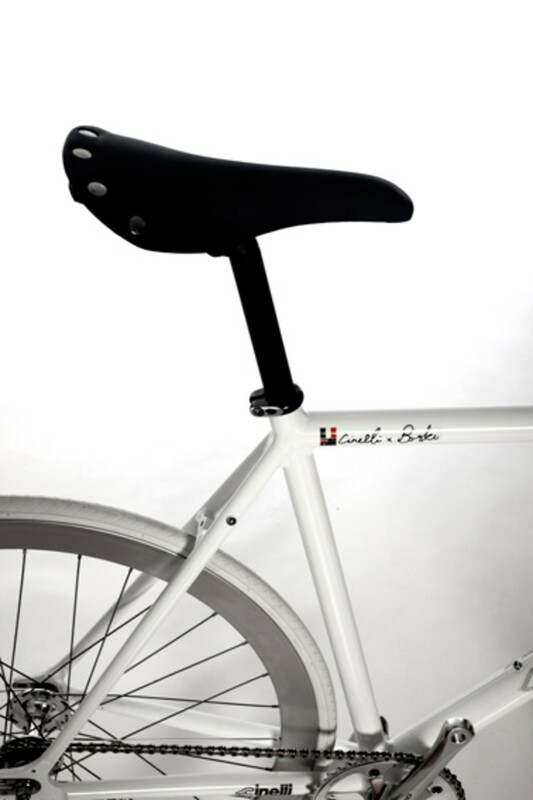 Old school looking San Marco Regal are held up by Cinelli Mystic Bianca seat post. 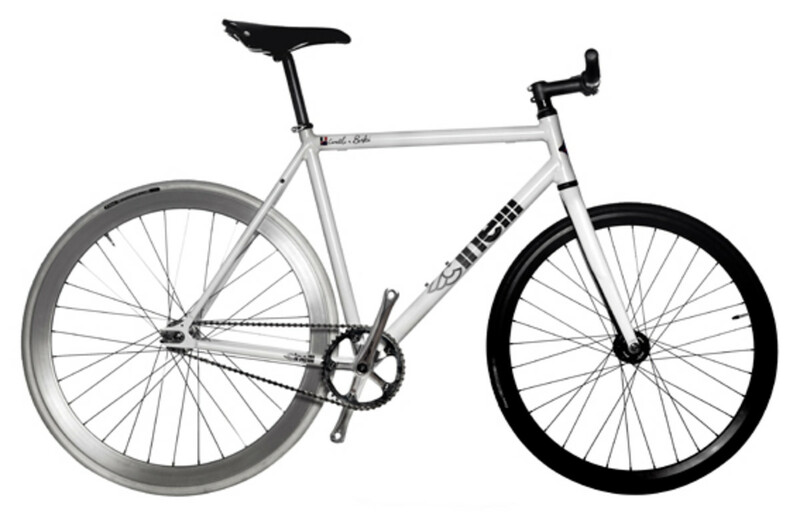 The Heist in Melbourne will be hosting the launch event on Saturday November 7th.